= Science AF: Episode 15 - Medical Science with Jason Kaye and Dr Steven Kaye, MD! New Neurons, Electrical Healing, False Memories and Crygenics! Medical Science with Jason Kaye and Dr Steven Kaye, MD! New Neurons, Electrical Healing, False Memories and Crygenics! Jesse and Dave welcome comedian Jason Kaye (insta: @jasonkayecomedy, @hellkrossband) and his father Dr. Steven Kaye MD, to discuss newly discovered human brain cells, genes that correlate to bravery, how memories can be tricked and growing back limbs with electricity, as well as long tangents about metal band therapy, memory palaces and Ted Williams' frozen head! Hosted by Dave Ciaccio (@daveciaccio) and Jesse Klein (@jessklein1). 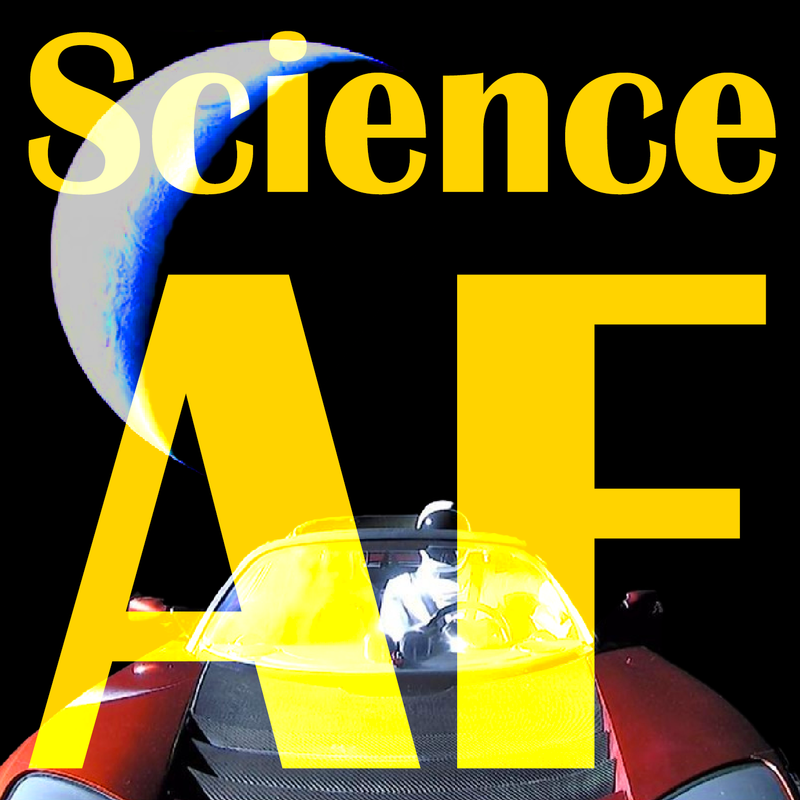 You can find us at scienceafpod.com, email us at info@scienceafpod.com and follow us @scienceafpod everywhere.